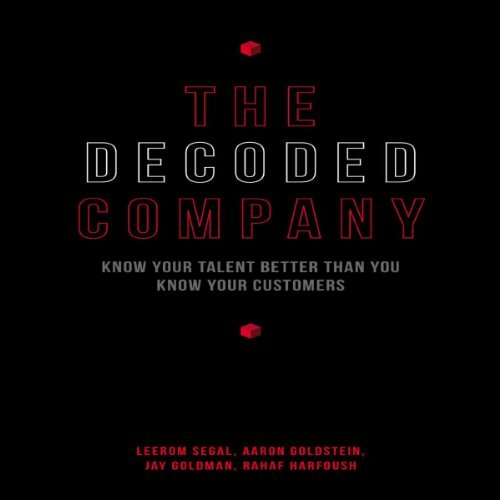 Showing results by author "Aaron Goldstein"
As consumers we intuitively understand the benefits of being decoded. Google amazes us by generating answers before we’ve even finished asking a question. The Decoded Company distills how this process works into three transformative ideas. Technology Can be a Coach, personalizing processes to the individual based on experience and offering training interventions precisely at the teachable moment.